From the same set as my last post, this is a photo taken at New Brighton State Beach, this time a single shot HDR, again, showing the beauty of California’s central coast. 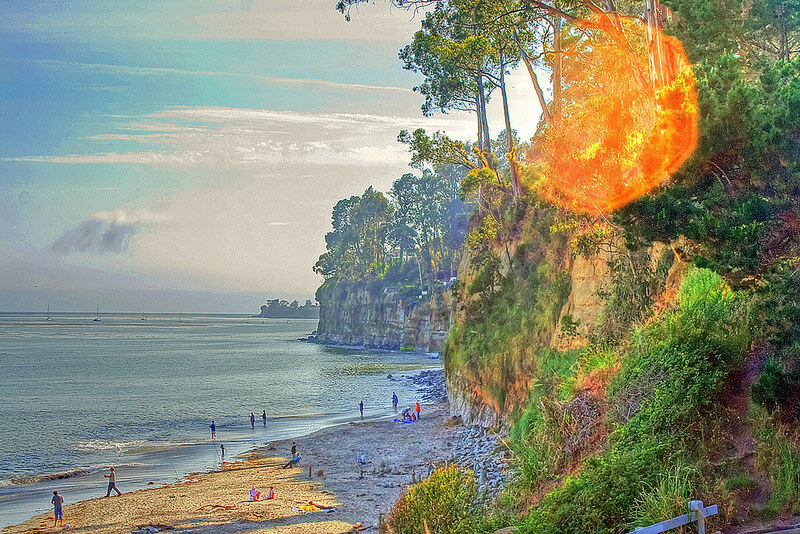 That is, aside from the lens flare. This is an old one of mine that I thought would be nice to put up on the blog. 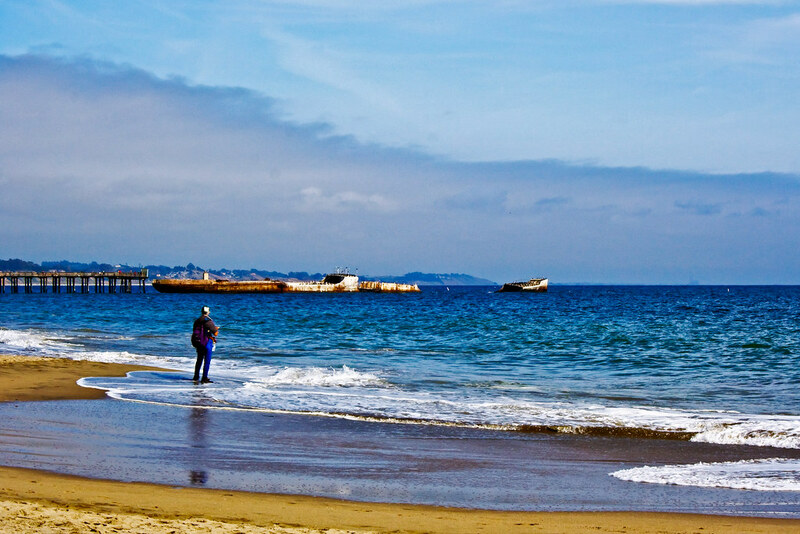 Pictured is the Palo Alto, a concrete ship sunk off of Seacliff State Beach, as shot from New Brighton State Beach. I would highly recommend a drive down California’s Central Coast for anyone looking for some great photo ops!